While most spas are adult-only, there are certain spas that will accommodate teenagers. Whether a teenager will enjoy a spa, depends on the teen in question. Some teens are happy to spend a day dipping in and out of pools and steam rooms. Others may not be. Do spas for teenagers have age restrictions? If you’re a teenager over 18, you are considered an adult and can visit any spa you like. Be careful about which treatment you choose though, as not all will be suitable for young skin. If a teenager is under 18, only certain spas will offer suitable treatments -- but these can serve as a luxurious introduction to all things spa. Some spas will only offer treatments to teens over 16. Others have a lower age limit but ask that a parent or guardian stays on the premises while the treatments are carried out. So, if you're thinking of booking a Mother and Daughter spa day, check with the spa first as to their policy on teenage visitors. If you’re not going to be booking a treatment then a teenager may be allowed to use the spa facilities if they are over the age of 16. Spas often have many facilities that can interest teens. This goes beyond the pools. 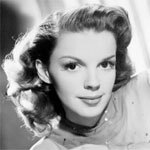 As Teen Spy said, "Unless you can think of one hundred different ways to use a float, there isn't much to do in most spa pools except swim -- which some people like -- whereas I get bored after a while and try to find something else to do such as a steam room." Heat and ice experiences can be enjoyable spa facilities for teens. These include ice caves, caldariums, laconiums -- like mild saunas -- all of which are designed to increase your body temperature and then cool it down again. The idea is that you boost your circulation, which any teen who has difficulty waking in the morning might benefit from. Great fun if you’re spa-ing with friends, too. Experience showers are well, an experience, with different effects used to recreate said experience. 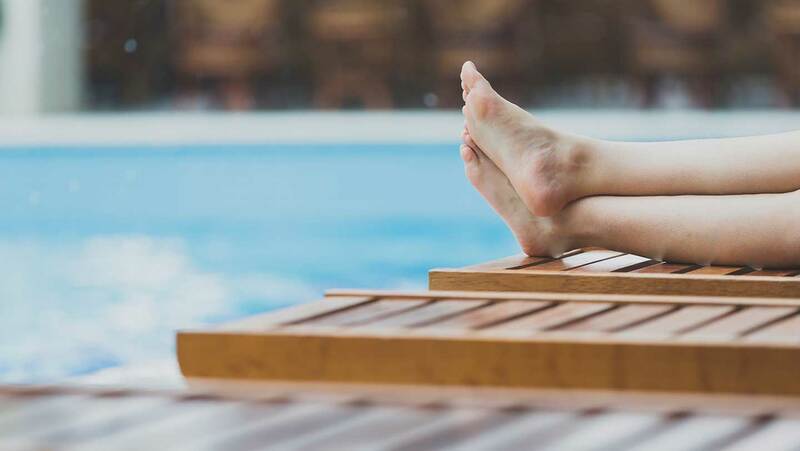 Monsoon showers are ideally taken after a heat treatment such as a sauna; the shower soaks the body with high-pressure jets of water, which fluctuate in temperature from warm to hot and back again. Jacuzzis and whirlpools are perfect for socialising with friends and are safe for younger spa goers as well. Hammams in the UK usually refer to a single room, with central water taps, and benches, rather like a sauna. Some spas offer treatments in hammams and you can cool down by pouring cold water from the taps over your head. A great hit with teens at spas, in our experience. All of our teen friendly spas are marked with a game controller icon on their listing. When enquiring about a spa day or a treatment, mention the teenager's age so the spa can ensure that the experience is suitable for them. Here are a few to try. Carden Park in Chester offer a Teen Pamper spa day for 13- 15 year olds accompanied by an adult. It is a nice introduction to spa-ing for younger guests and includes a Skin Refining Facial and Nails to Go for the hands or feet. Donnington Valley in Berkshire offer a Sonoma Teen spa day suitable for 12-18 year olds accompanied by an adult. The package is mainly for use of facilities and lunch, but also includes a 25 minute treatment to introduce your teen to the complete spa experience. Lucknam Park offers a Little Miss Collection with treatments suitable for ages 8-16. It includes a mini manicure, pedicure or facial -- perfect for younger girls to experience their first beauty spa treatment. Spa at Ye Olde Bell opens its doors to ‘Tween-agers’ on the first Wednesday of each month. From 4.30 pm to 7.30pm an adult and a tween (11 to 16 years) can enjoy the spa and a hot chocolate together. 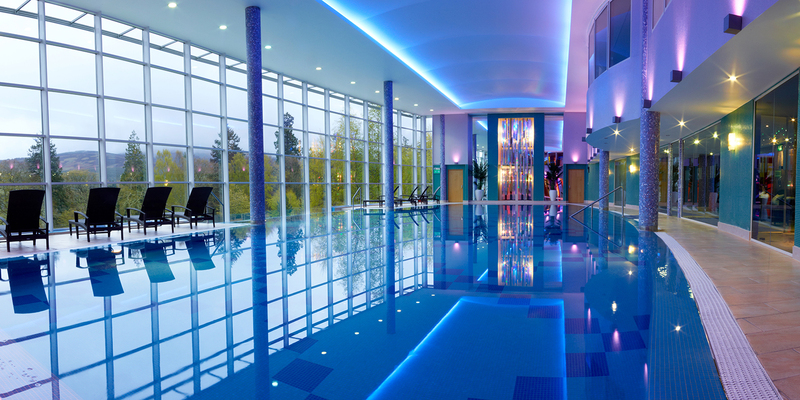 Stobo Castle Health Spa, Scotland’s only destination spa, is open to guests over the age of 14. All treatments are suitable for those 16 and over and they have a huge selection which are suitable for 14 years and over too. All under 18’s must be accompanied by an adult. 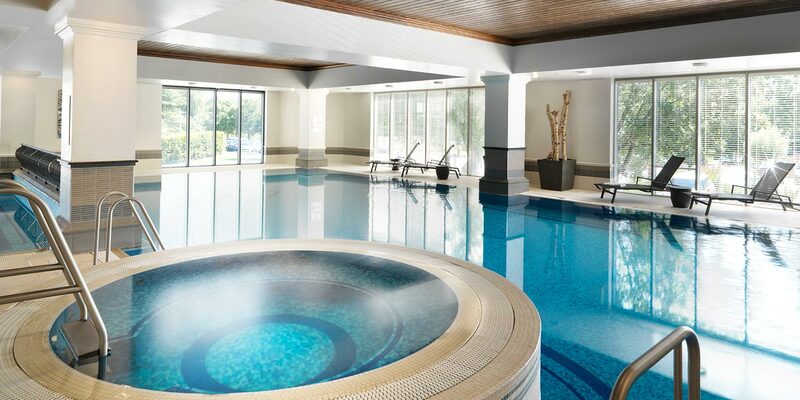 The Club and Spa by Doubletree Chester has a Mother and Daughter spa day with a minimum age of 16. It includes use of the facilities, a light lunch and a treatment each. 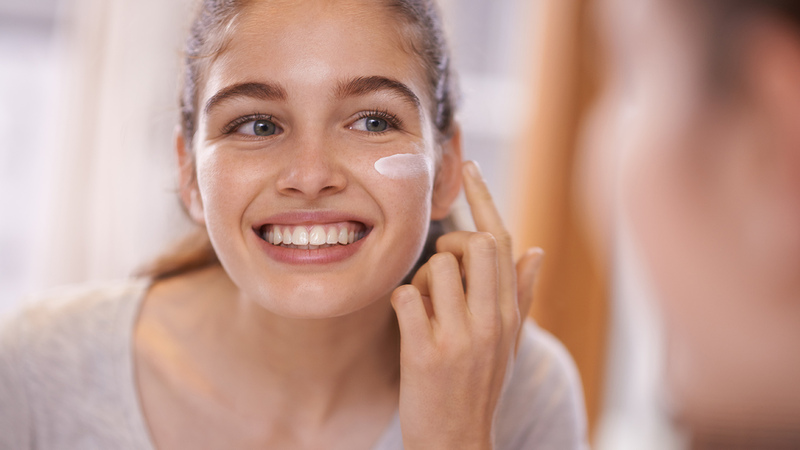 Those between 16 and 18 can enjoy a Hydra Boost Teen Facial by Pevonia, which has been designed with teen skin in mind and is fully customisable. Teens under 16 will need to be accompanied by an adult for this treatment. 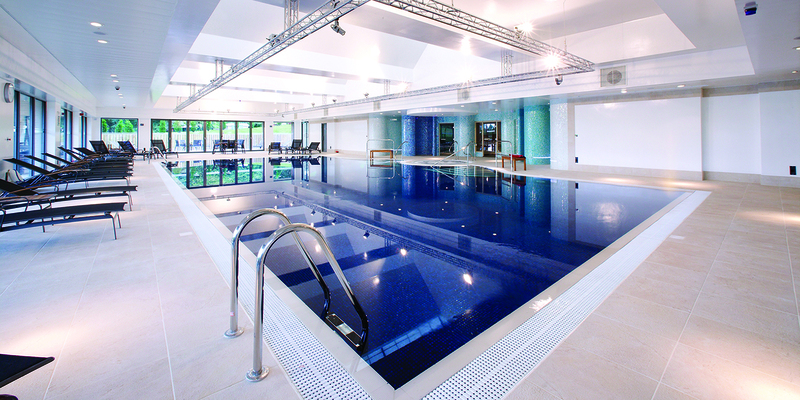 The Headland Spa in Cornwall, is a family friendly hotel where children and teens can use the indoor and outdoor pools. They have a Little Miss treatment menu for those between 8 and 16, choose from a Little Miss Manicure, a Little Miss Pedicure and the Little Miss Lovely Facial which is suitable for those over 10. For a special occasion opt for the Prom Princess Pampering package which includes all of the above treatments. All children and teens must be accompanied by an adult. The Runnymede on Thames in Surrey has a range of spa treatments for young people between the ages of 13 and 17, designed to treat teenage skin and provide an introduction to skincare. The Teen Angel facial is specifically tailored to younger skin, while the Totally Teens back massage uses one of six blended aromatherapy oils, and is perfect for relieving exam stress and tension. There’s a Mum and Teen Time package which includes use of the facilities between 3pm – 7pm and a 25 minute treatment each. All teens must be accompanied by a parent or guardian during treatments, but you could book treatments together in the doubles treatment suite.